Thinking of Buying a Holiday Home? Before you begin your search, we have put together some important points you need to consider. If you plan to make regular use of your holiday home make sure your chosen location is within an easy driving distance. Think of the travelling time, length of visits, location to family and friends and the choice of attractions and amenities on offer. Don’t drive? Check out local train, coach and bus connections. If you enjoy a woodland ramble or a brisk jaunt along a coastal path, keep the environment and facilities in mind when making your decision. Our diverse choice of UK Holiday Parks includes parks in some of the most breathtaking areas of natural beauty in the British Isles. As an alternative many Parks also offer Health Centres, Water Sports, Golf, Fishing, Restaurants, Bars, Clubs and that all important Swimming Pool. Many UK holiday parks subscribe to the Tourist Board. Grading System. Parks are visited annually by an impartial assessor and graded on over 50 separate aspects including the quality of facilities, cleanliness, layout and the services provided. It is important to note these are a guide not a guarantee. Often lower graded Parks will offer excellent facilities, a clean environment and the perfect setting for your holiday home but because they do not have a swimming pool for example, the park will not reach the upper grading. Once you have decided on your location you need to find the right Holiday Park for you. Contact the nearest Holiday Caravan/Lodge distributor in the area as they will have good local knowledge and can save you time. Before you make the journey to the park, book a visit through the parks sales team to allow you to have a full tour of the Holiday Park so you can view available plots and examples of Holiday Caravans or Lodges. Check how long your park is open for throughout the year as many parks operate a ‘closed season’. A park that closes over the winter is not a bad thing as it gives the park owner a chance to make improvements and essential repairs and also discourages the ‘residential’ buyer. Remember to check how long you can site your Holiday Caravan/Lodge before it requires replacement or removal, this will be outlined in your contract/written agreement with the Park Owner. 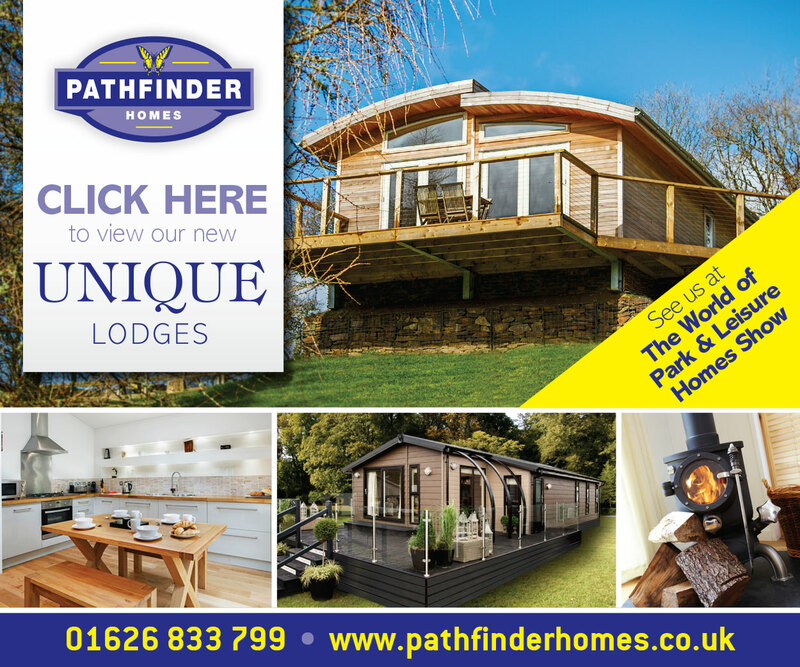 There are a wide choice of both Holiday Caravan and Lodge manufacturers to choose from. All models provide varying levels of style, quality and features but ultimately the decision will be based on your own choice and personal circumstances. To help we have provided a checklist in our Buyers Guide download so you can work through your own particular requirements. Many people choose to subsidise the cost of ownership by letting their holiday home. This can help towards the annual fees payable. Many parks will offer rental programmes including booking and maintenance arrangements such as cleaning. Ask your park owner for details. Check your park owner is a member of the National Caravan Council or the British Holiday & Home Parks Association: all members should adhere to the Code of Practice. Unlike park home owners you are not covered by the Mobile Home Act (1983). That’s why your written agreement is so important. Ask to see a written agreement from your park owner before you commit. If you are unsure seek independent legal advice or contact the National Association of Caravan Owners (NACO).